Potenza Technology have over 15 years experience of working in the fields of electric propulsion and battery systems, and is experienced in both the aerospace and automotive sectors. Based in Coventry, the company has recently invested in a new facility from which to build battery packs. Potenza has been awarded a contract to provide the overall design and engineering of the CRPS power train, including battery packs, integration and control systems packaging, safety engineering and prototype manufacture. YASA is the industry leader in the development and manufacture of high power/torque density axial flux motors. Their patented motor design has been chosen to drive Contra Electric’s highly advanced contra rotating propeller propulsion system. Hercules propellers specialise in the design and manufacture of fixed pitch propellers using advanced computer programs and simulation to achieve the best performance at a given set of data and aircraft characteristics. This expertise allows the company to design and manufacture the matched propeller sets required for operating in the complex aerodynamic environment that develops in contra rotating propulsion systems. 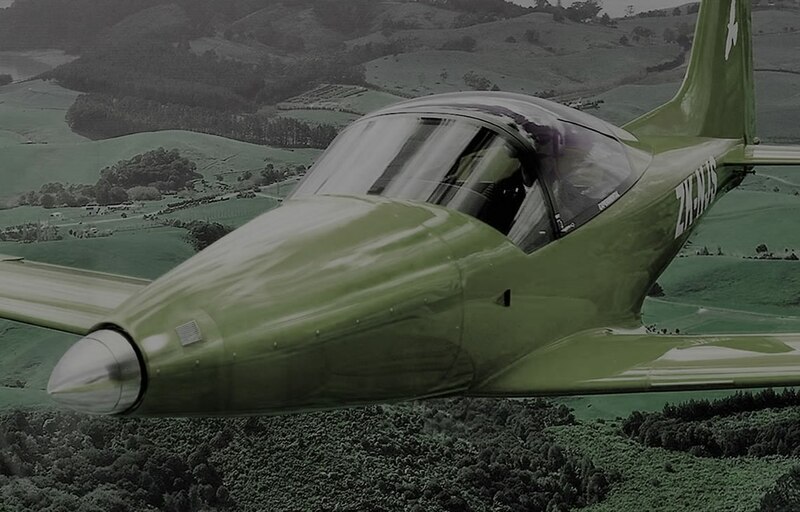 Falcomposite is a New Zealand based company that specialise in the design and manufacture of advanced carbon composite airframes. Their Furio aircraft is a fast, aerobatic touring aircraft has been chosen to demonstrate the huge advantages in performance and manoeuvrability gained by installing an electric CRPS system in place of a similar power single propeller piston engine. Mindvision is an experienced creative agency providing the full spectrum of design, print and web services. The Mindvision team has been selected to work with the ContraElectric team on numerous projects to date due to their ability to understand precisely what's needed and to efficiently achieve exactly that. Mindvision have created the Contra Electric Propulsion brand, produced all graphic materials, as well as the fully responsive web site.